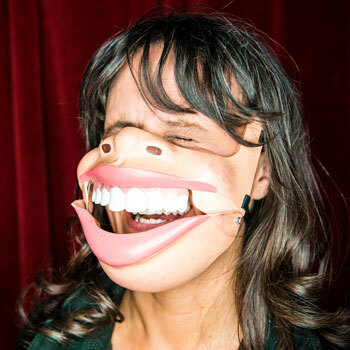 She's won a British Comedy Award, stormed Live at the Apollo, Russell Howard's Good News, Sunday Night at the Palladium, and made a BAFTA nominated film - all without moving her lips. This year, Nina will create a new show each night by plucking inspiration from the audience. Strap into the mask as Nina gets in your face. 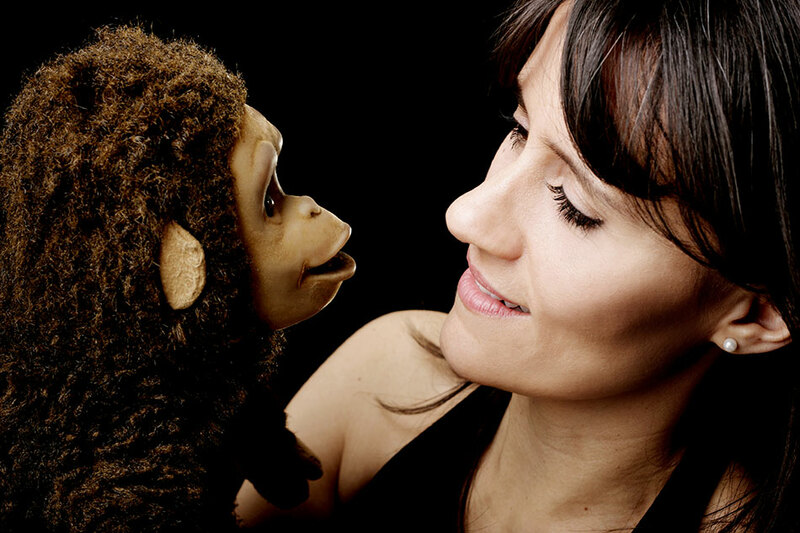 With the help of Monkey and a bag of tricks, truly anything can happen in this unmissable improvised adventure of hilarious witchery.